Irrfan Khan, who had been maintaining a distance from the media by hiding his face behind a mask, was spotted by photographers outside Mumbai airport. Khan was seen in the early hours of April 2 with the lower half of his face covered with a black mask. He later removed it for the paparazzi. The ‘Piku’ actor, who returned to India earlier this year after getting treated for a neuroendocrine tumour at London, looked healthy in a pink T-shirt paired up with a floral print shirt and jeans. 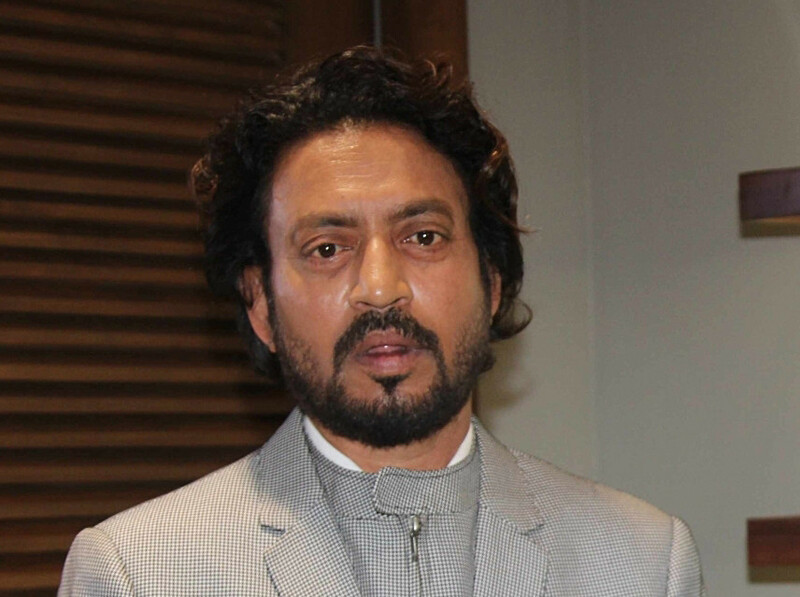 “Irrfan was leaving for Rajasthan for personal work,” a source said. There has been buzz that Khan will soon start shooting for the sequel to his 2017 film ‘Hindi Medium’ opposite Kareena Kapoor Khan in London.